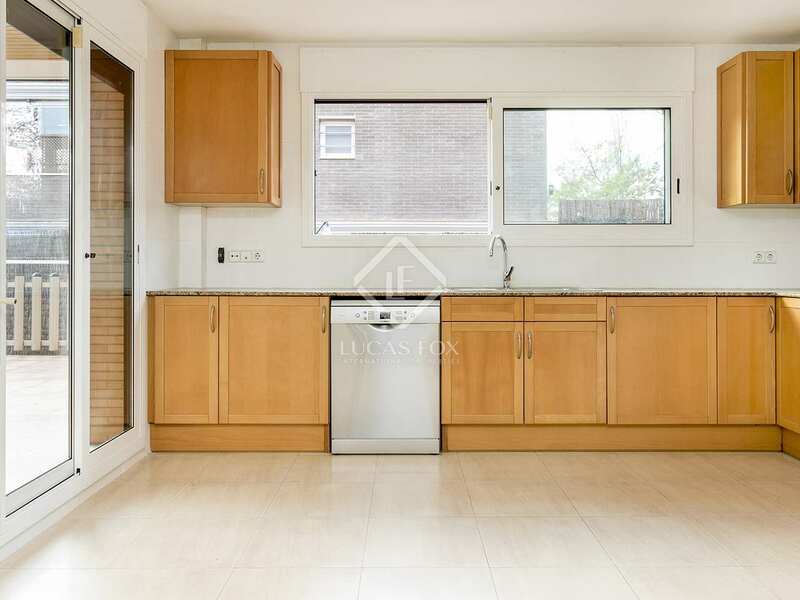 €2,900 pcm. House / Villa Rented Minimum Rental Period: 12 Months. 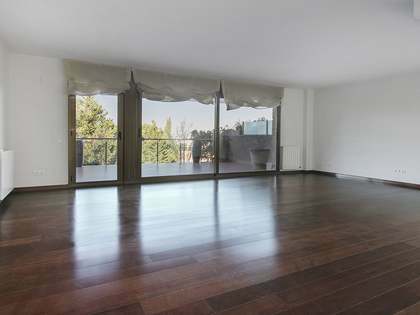 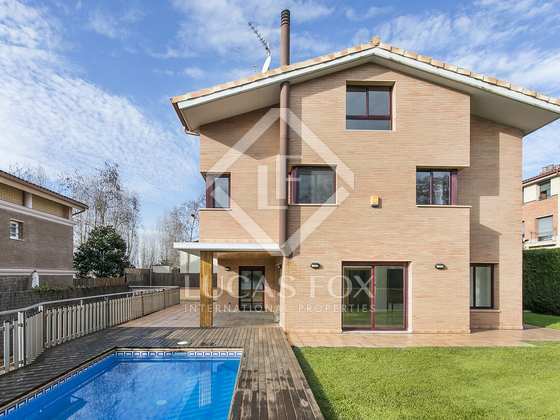 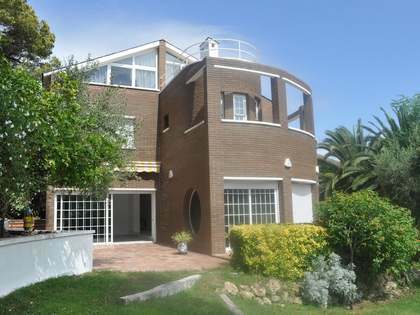 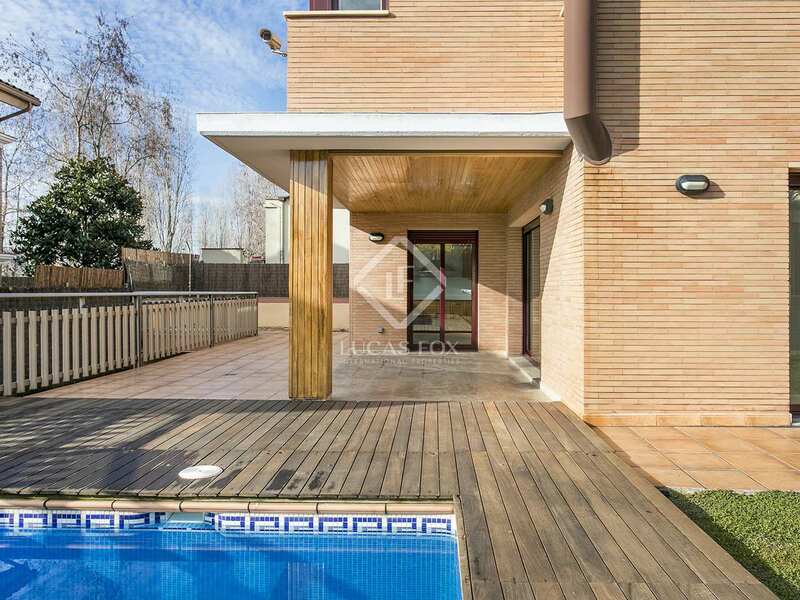 Impeccable 340m² house for rent in a quiet area of ​​Sant Cugat, with weekly gardening and swimming pool maintenence included. 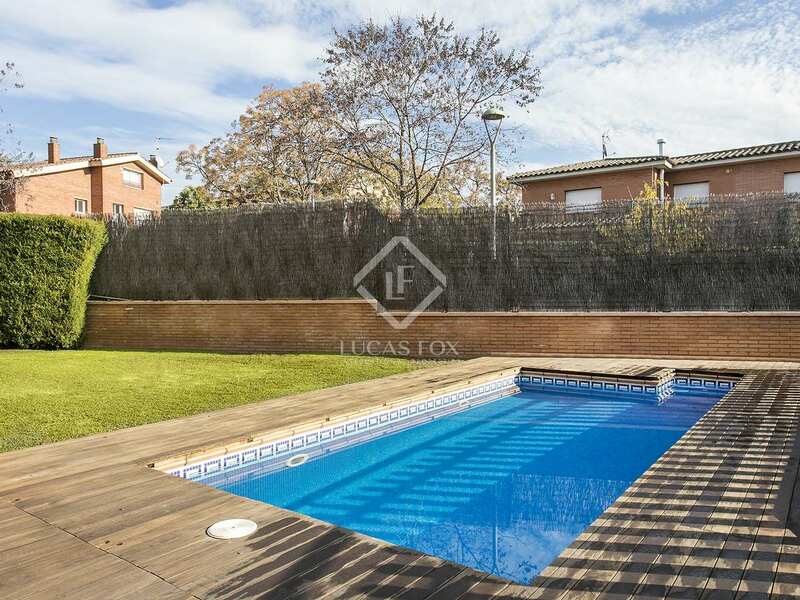 380m² house with a private garden and pool in the quiet neighborhood of Misarol in Sant Cugat, around a 10-minute walk from the FGC station and 15 minutes by car from Barcelona. 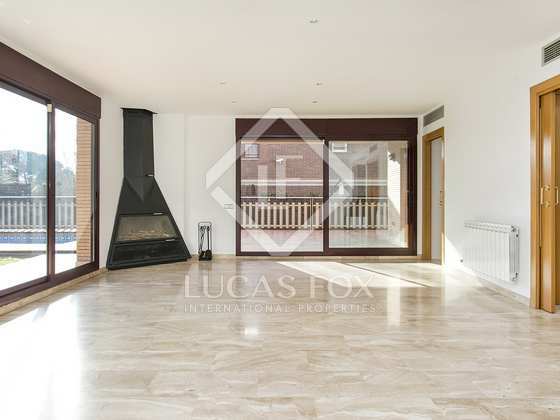 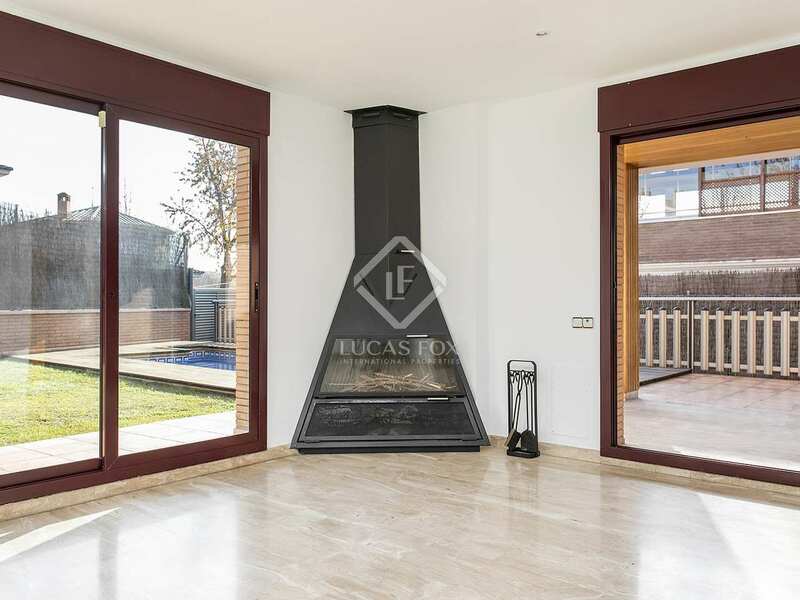 On entering the ground floor a pleasant hallway leads to a spacious and bright living room with a fireplace and access to the garden and pool. 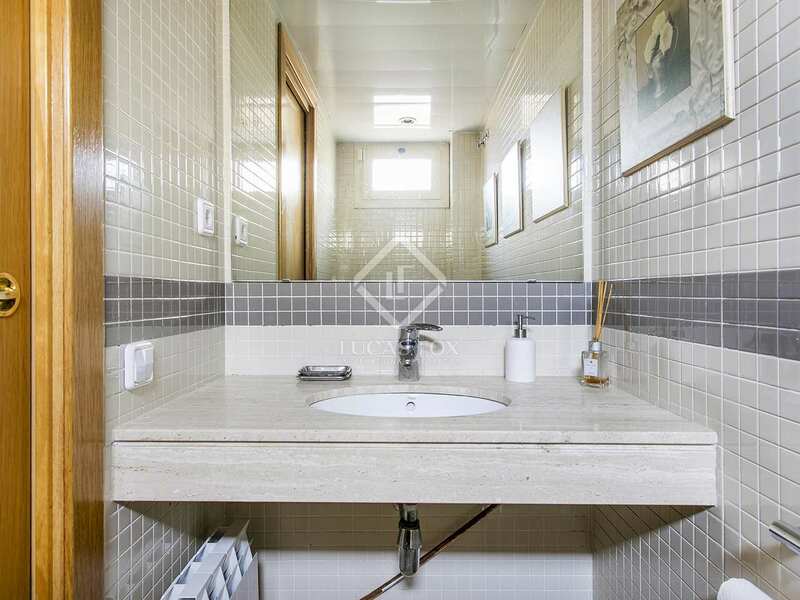 Continuing on, we find a large equipped kitchen and a bathroom. 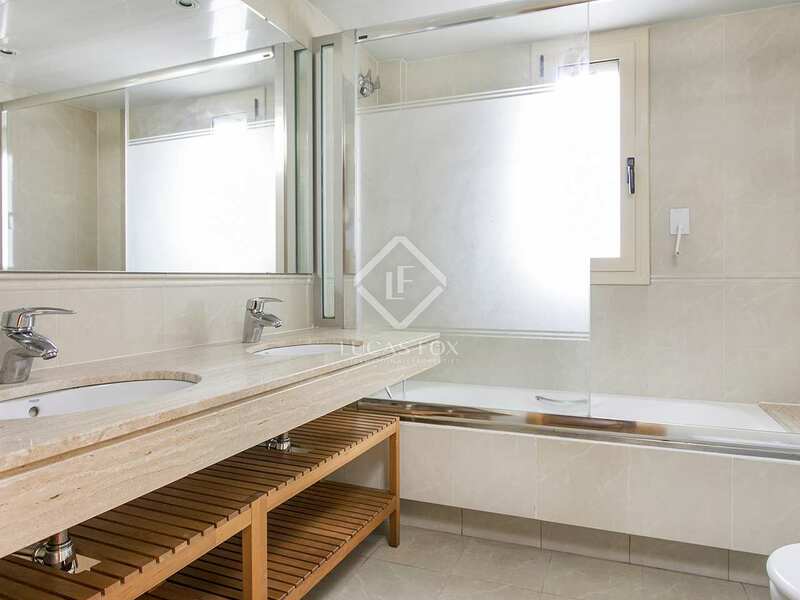 The first floor includes the master bedroom with a large dressing room and en-suite bathroom. 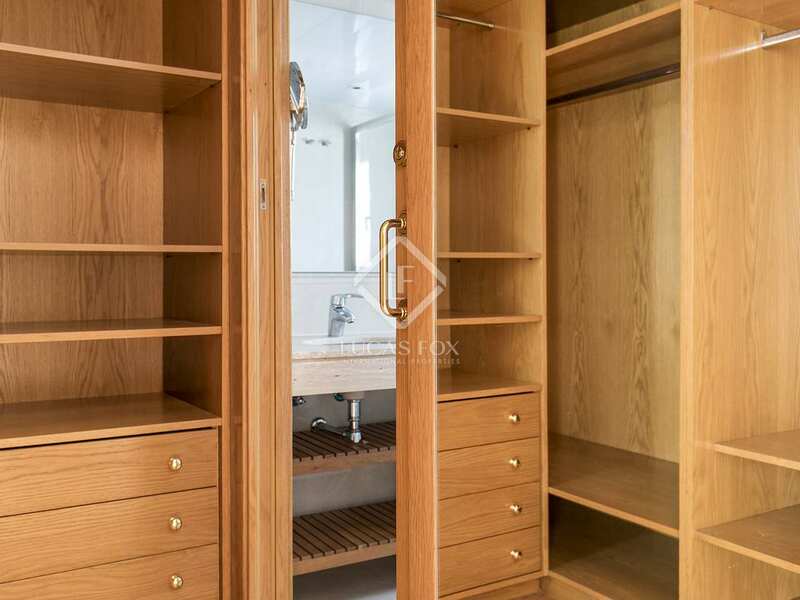 There are 3 further bright double bedrooms with fitted wardrobes, as well as a complete bathroom. 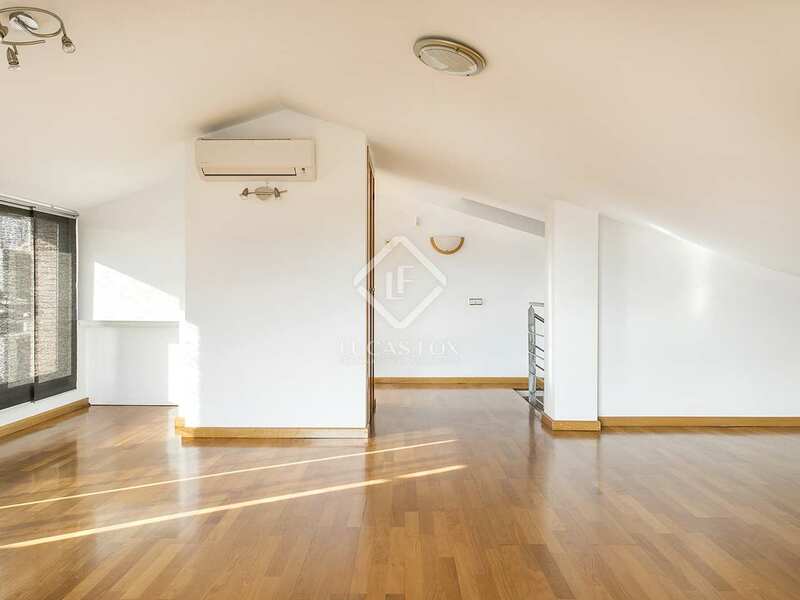 The upper floor has a large and very bright room, ideal for creating a games room, an office or a studio, as it also has a complete bathroom with a shower and access to a terrace. 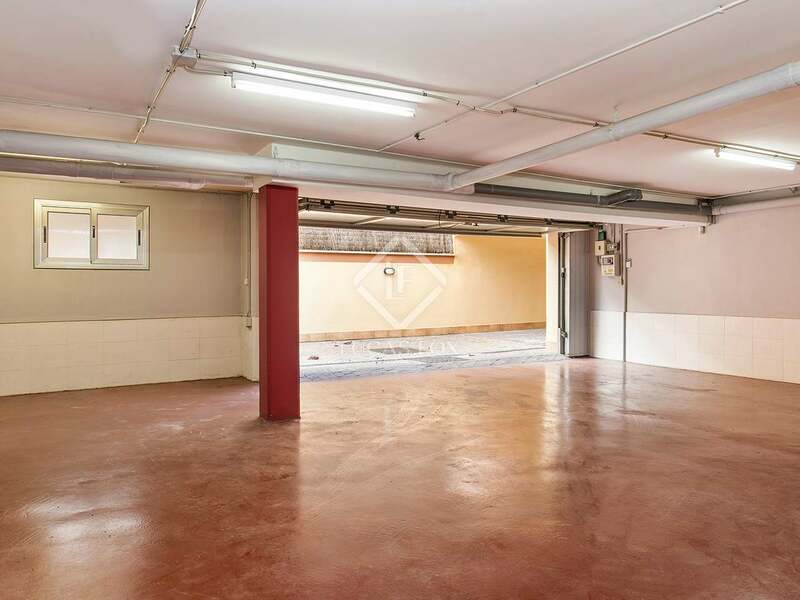 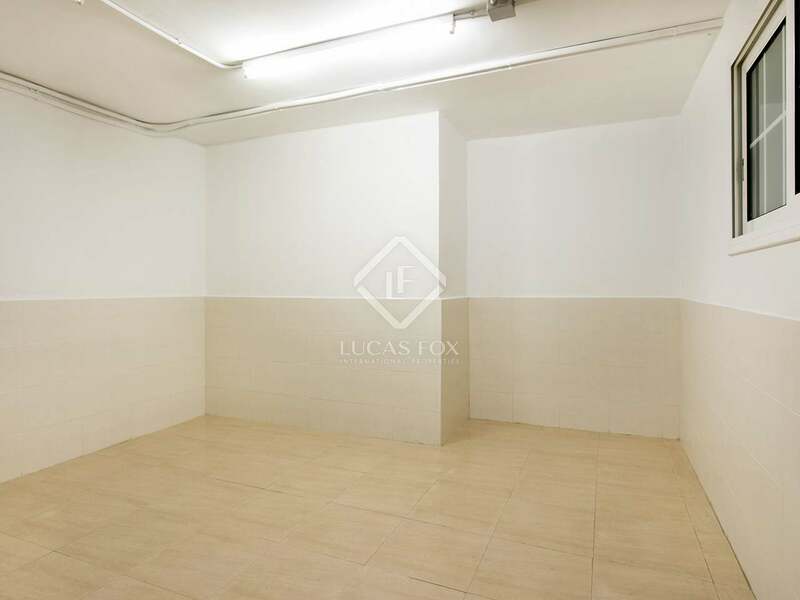 The basement offers a large garage for 2 cars and several motorbikes and bicycles. 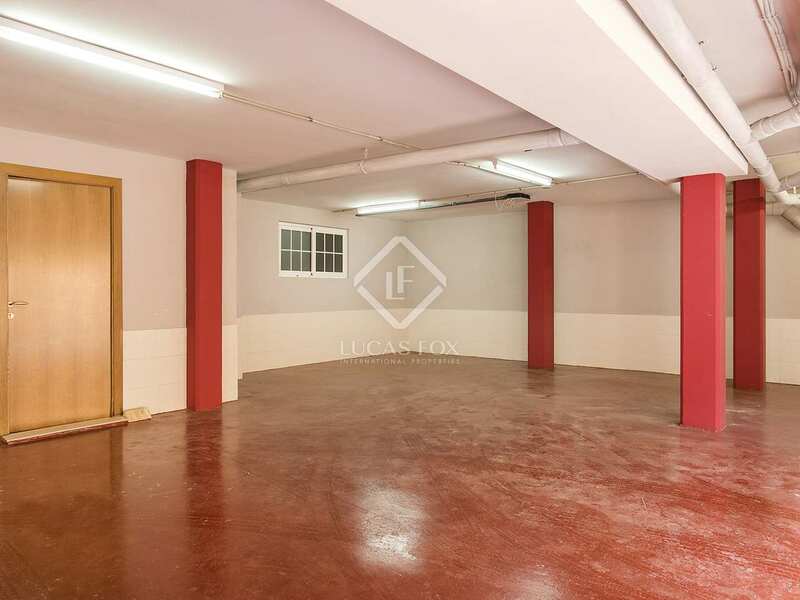 There is also a large storage room. 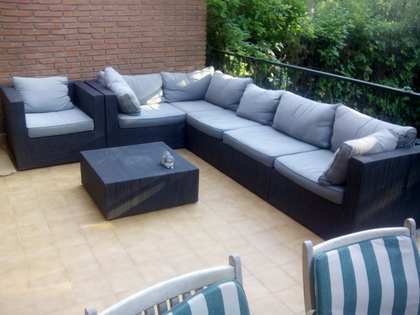 The rental price includes a weekly gardening service and pool maintenance. 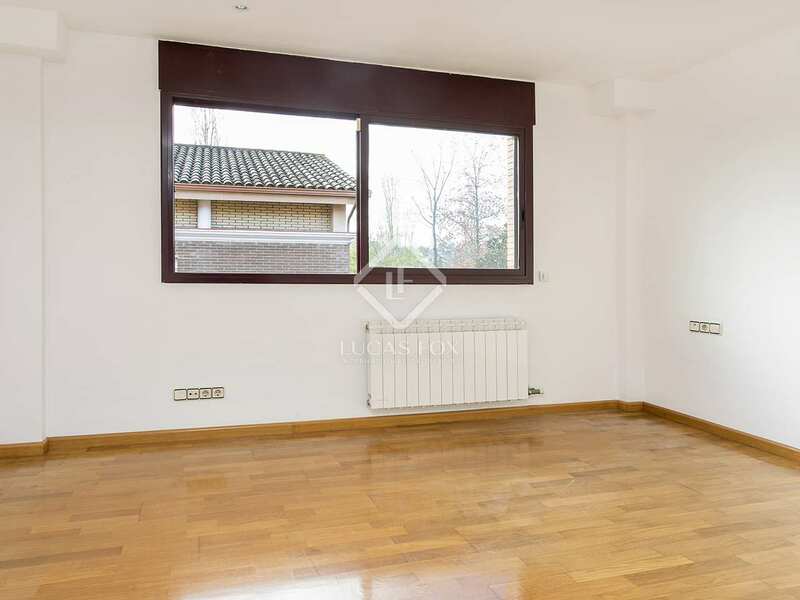 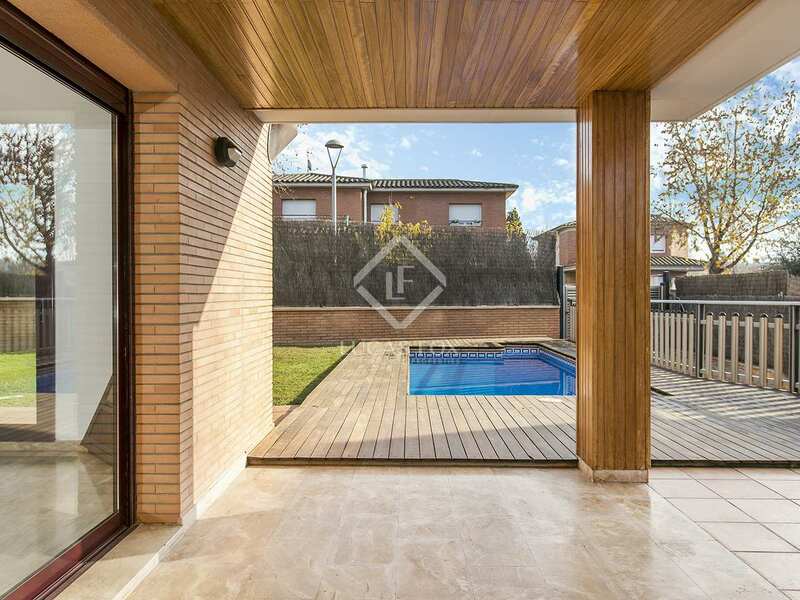 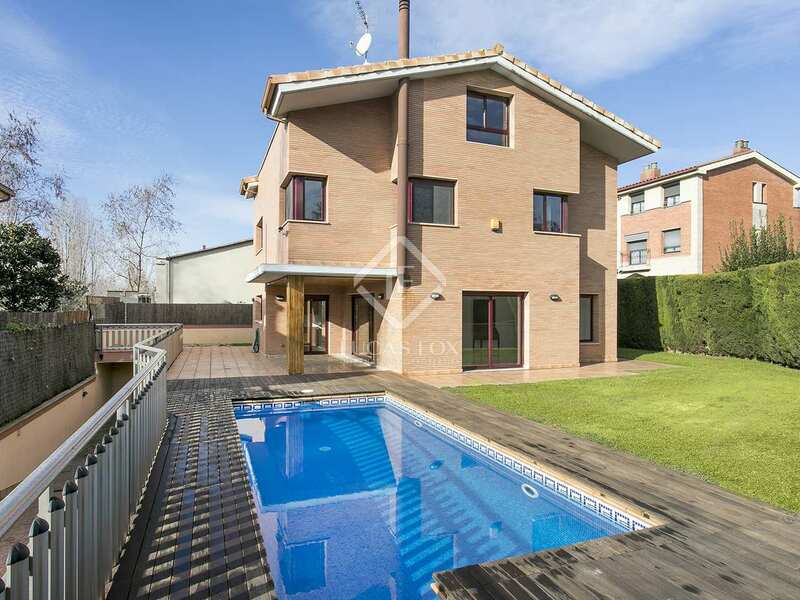 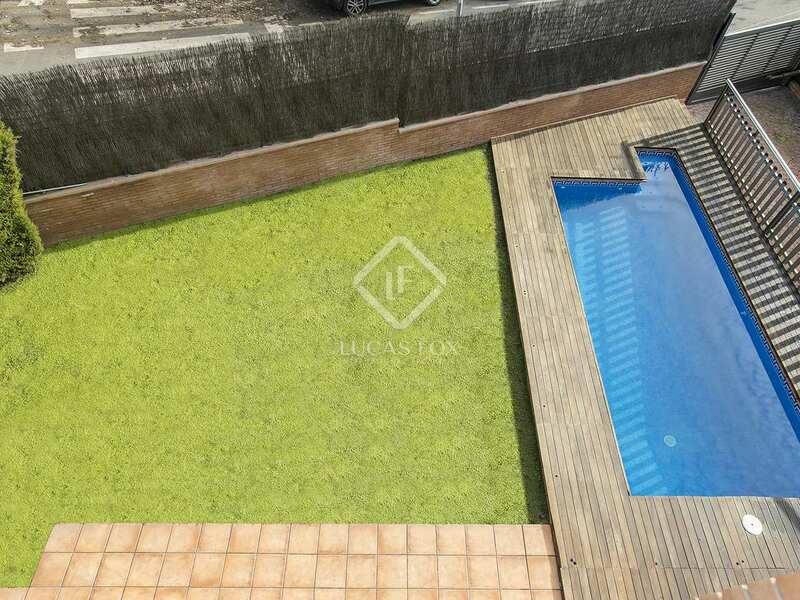 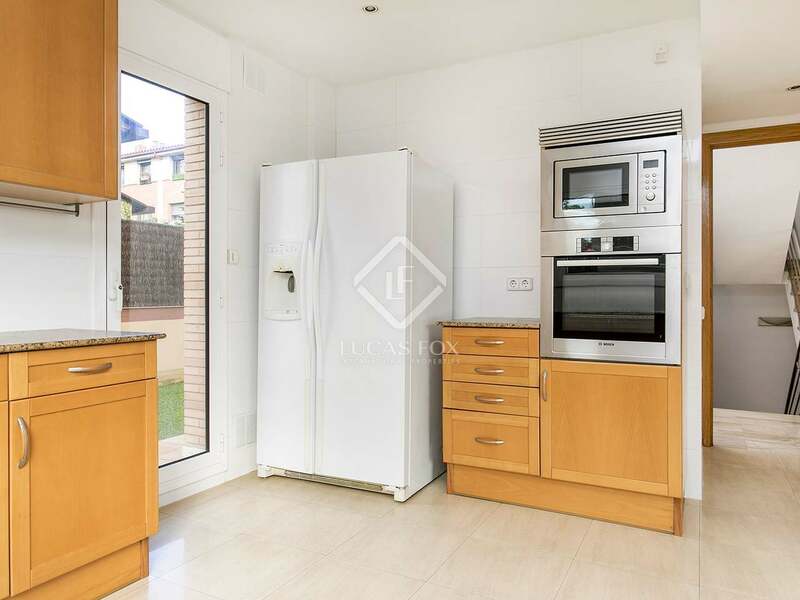 A perfect home for those who want to live a few minutes from Barcelona yet at the same time enjoy a peaceful location with a pool and plenty of space. 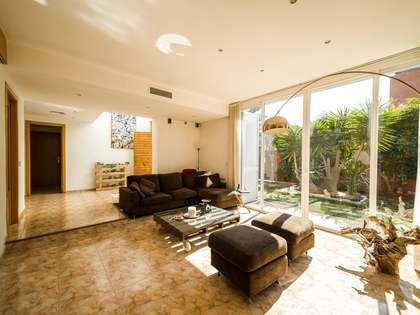 Contact us to arrange a visit. 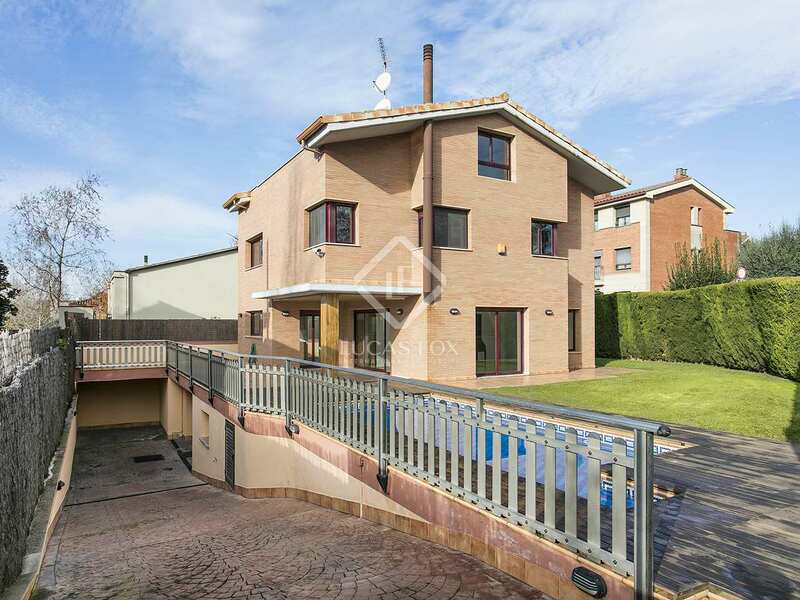 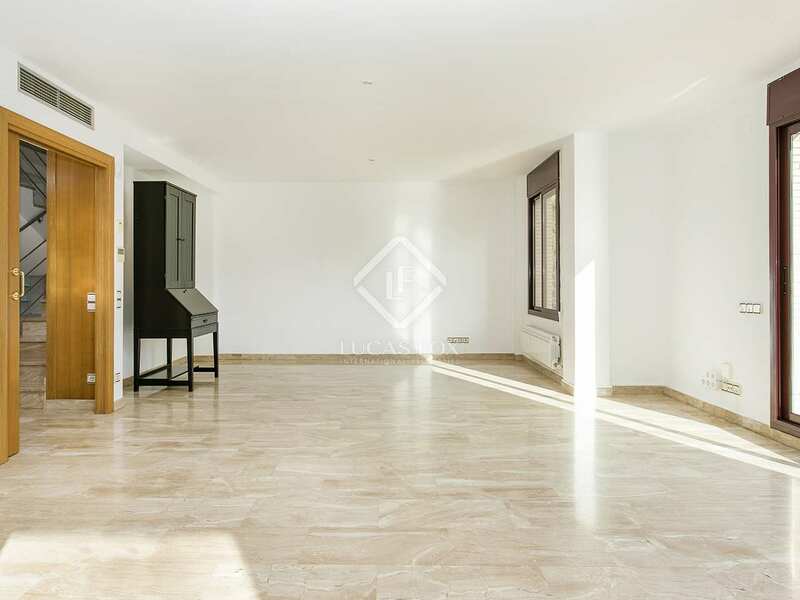 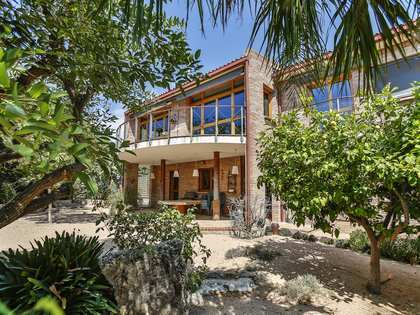 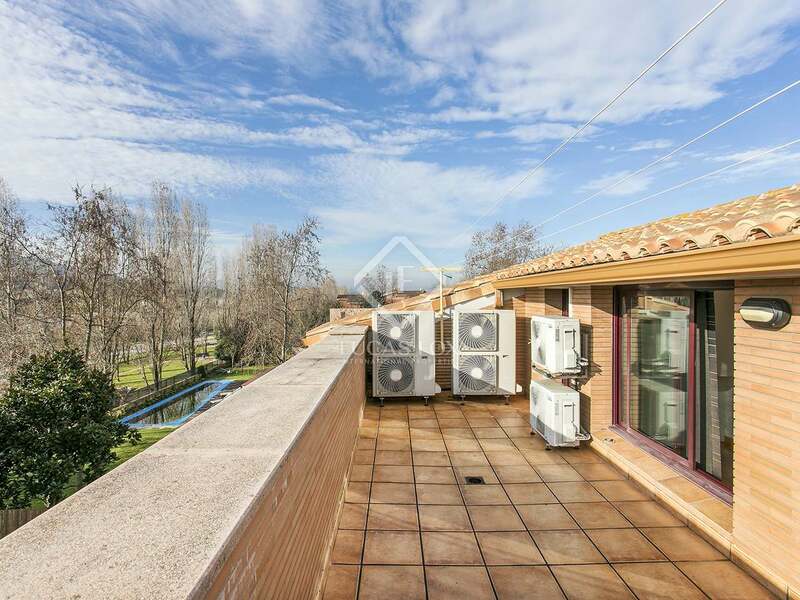 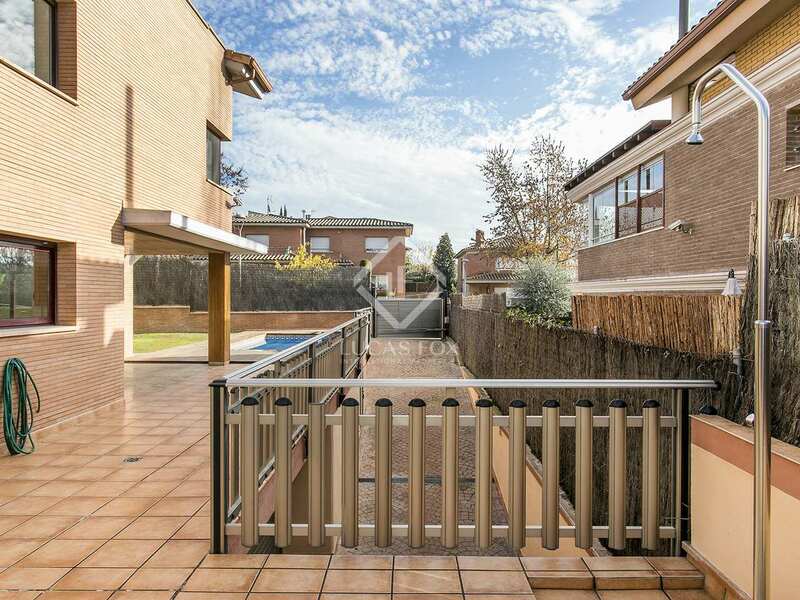 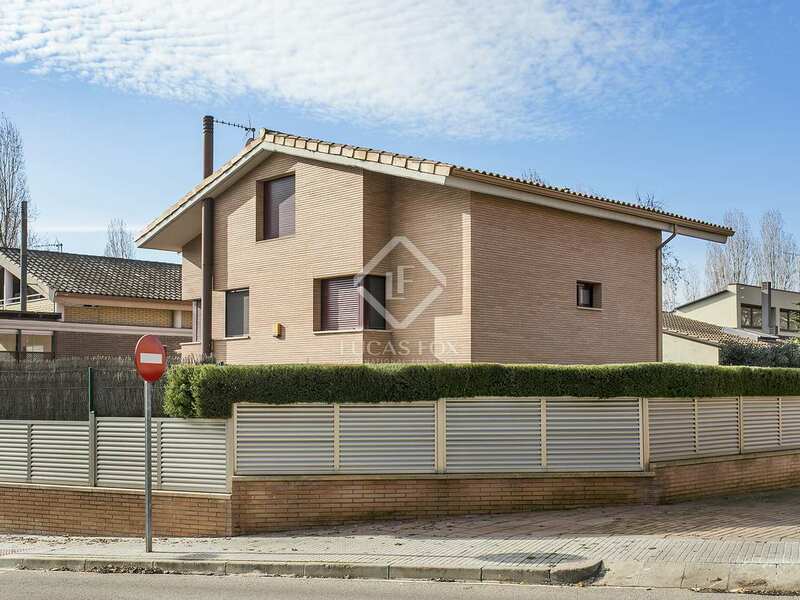 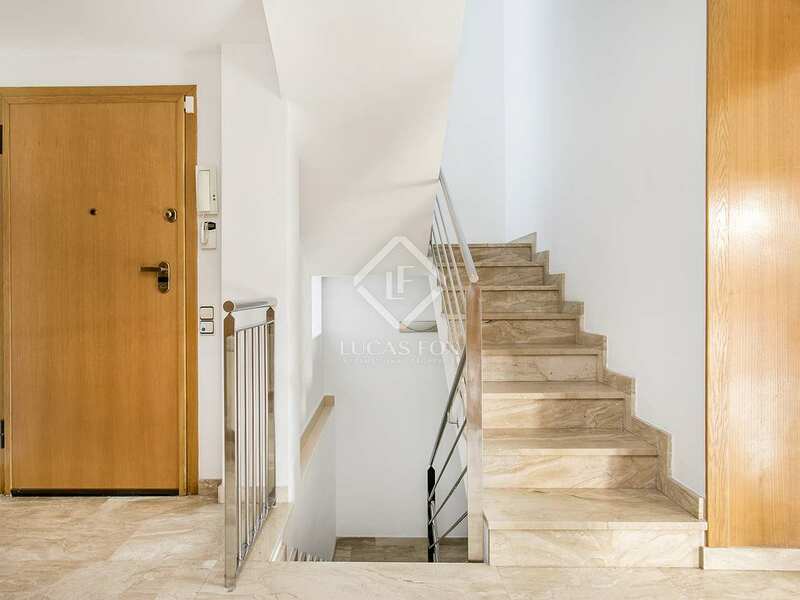 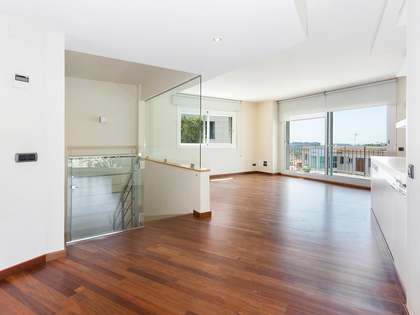 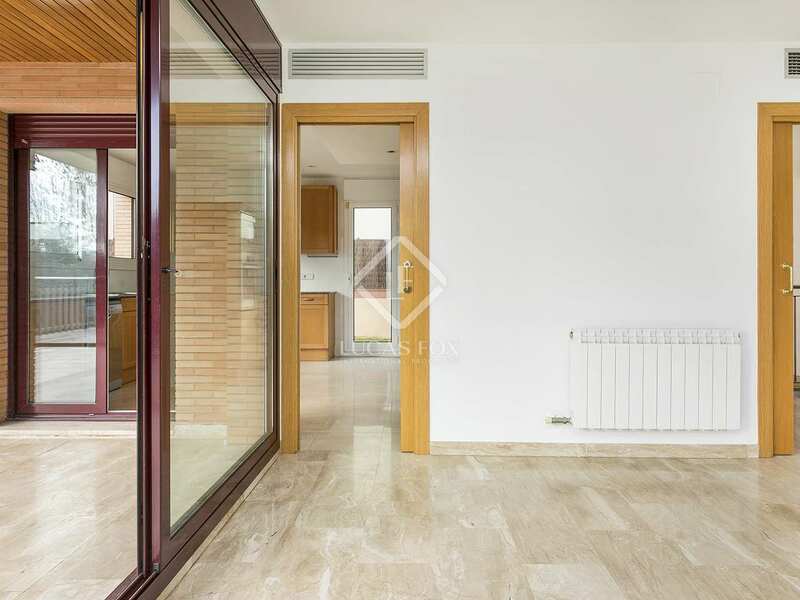 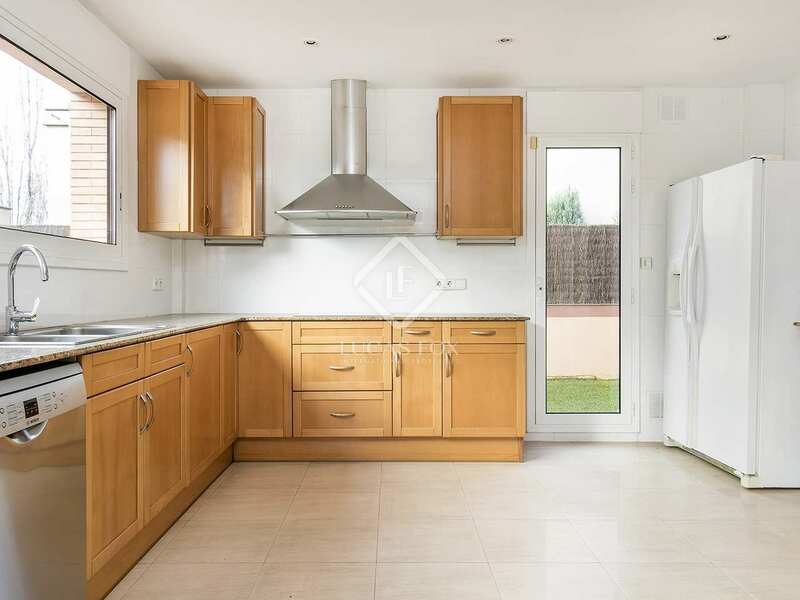 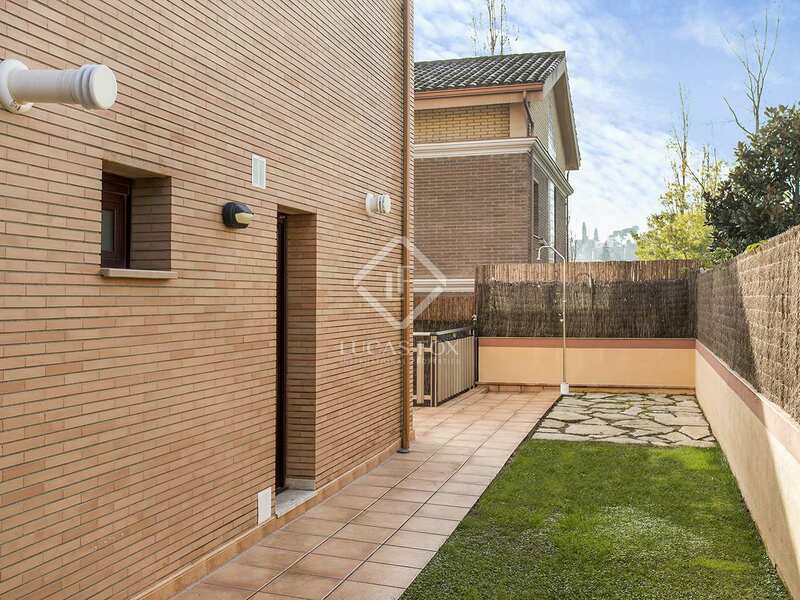 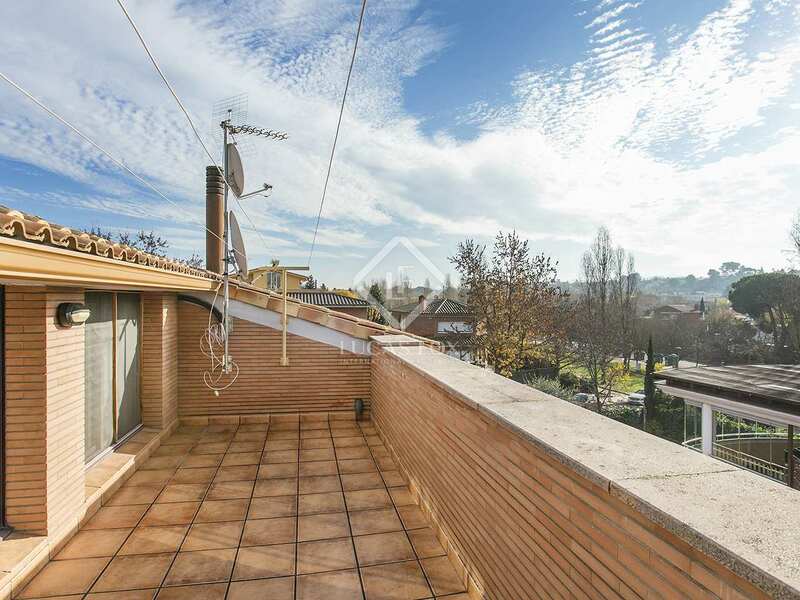 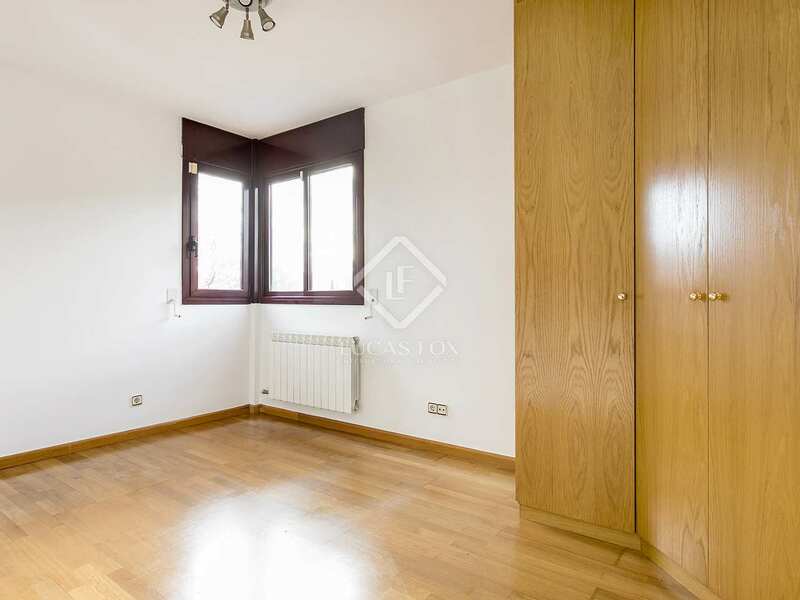 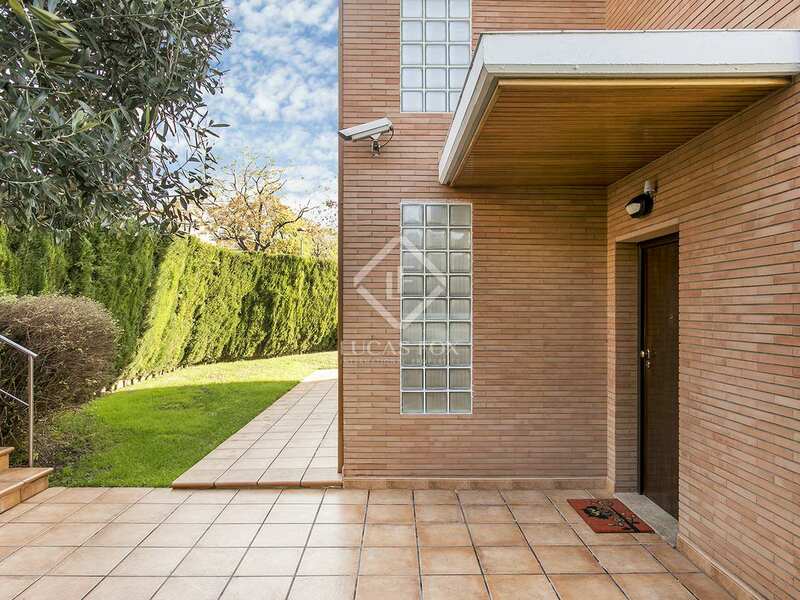 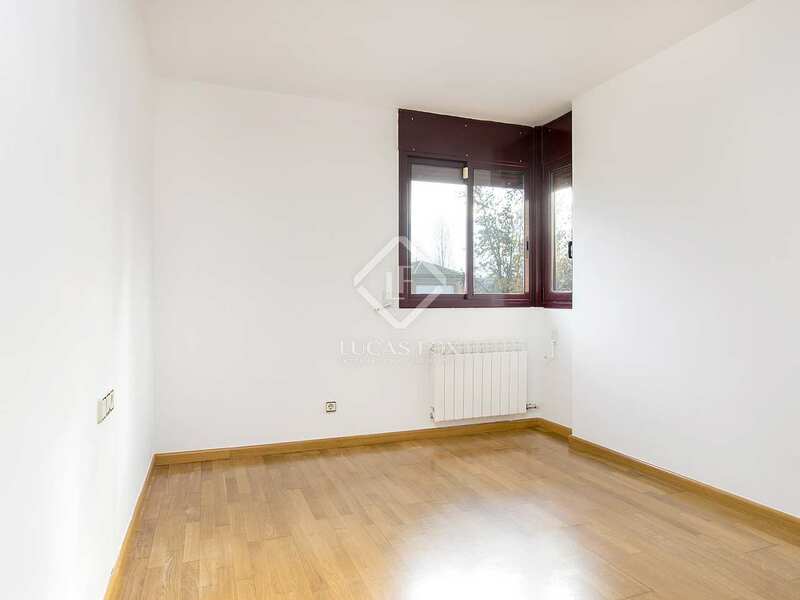 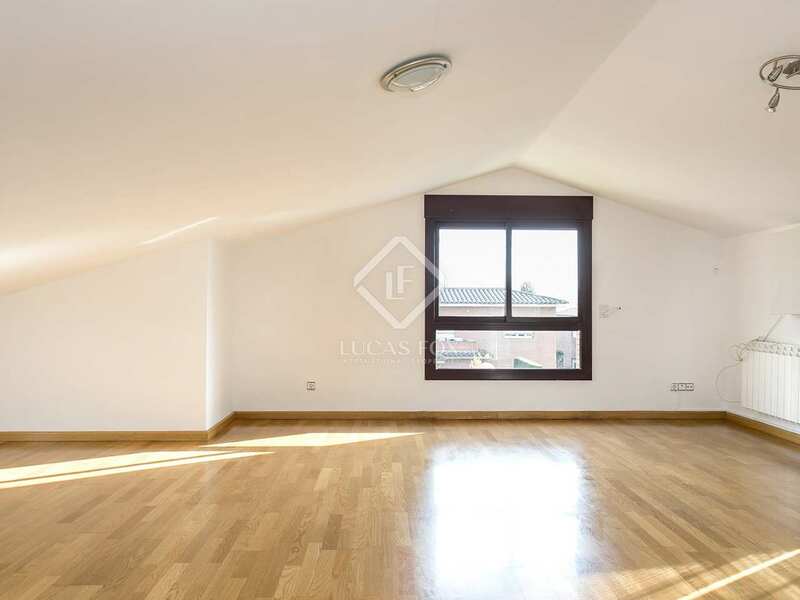 Property located in Sant Cugat, in the neighborhood of Mirasol, 15 minutes from Barcelona by car, with quick access to the Vallvidrera tunnels, the AP-7 motorway and the Vallvidrera road. 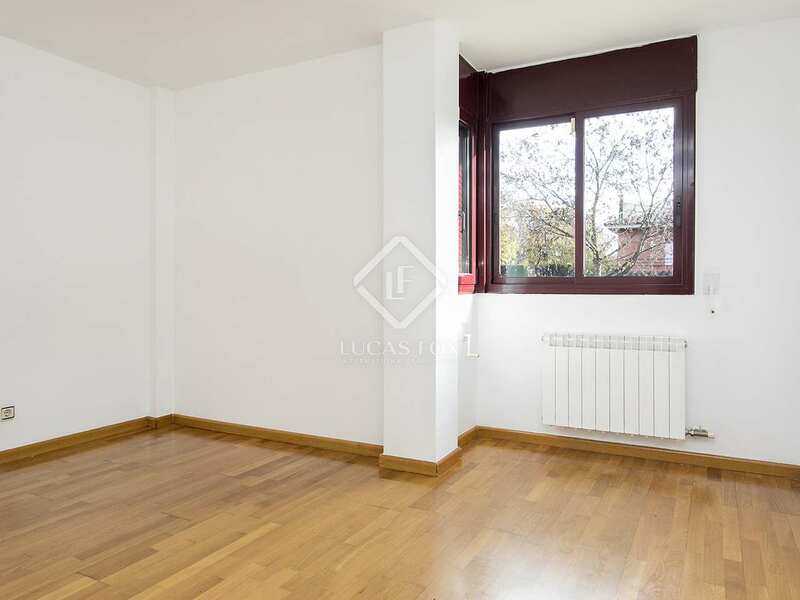 It is a well connected area with public transport (Ferrocarriles going to Barcelona a 10-minute walk away and a bus stop very close). 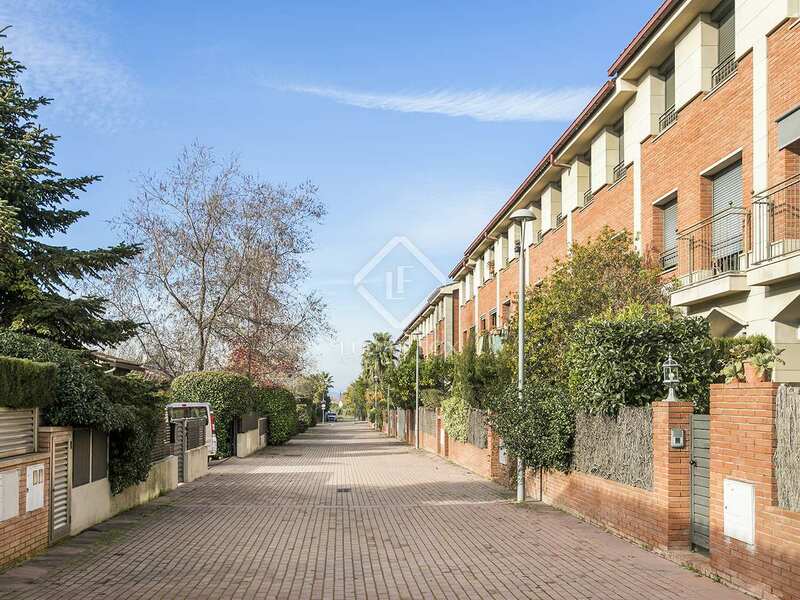 Next to schools, sports facilities and a primary care centre.